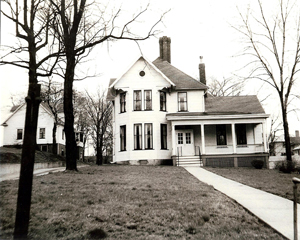 The history of Abbot Senior Living begins in 1912, when a former Zanesville merchant, B.F. Abbot, left $40,000 in his will for the establishment of a men's home. As this was not enough to open and operate a home, a board of trustees consisting of area businessmen managed the money, which accumulated interest and other donations from the community. When Mrs. N.S. Chandler left her home and land on Greenwood Avenue, and the $125,000 to the trustees upon her death, Abbot Senior Living became a reality and opened its doors in 1947. Thanks to the generosity and support of the community, Abbot Senior Living has experienced continued growth and success over the years. Abbot Senior Living employees and board of trustees share a commitment to offer residents an array of services designed to enhance retirement lifestyles and extend the ability to live independently. 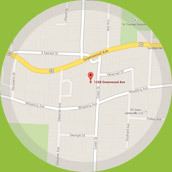 Please contact us today to set up an appointment to discuss any vacancies that we may have at this time. 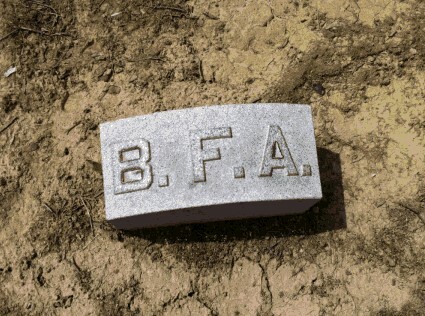 Butler Frank Abbot was born in 1840, to Franklin Butler and Harriett Robertson Abbot. His friends called him Frank. He owned and operated the William M. Johnson & Company, located at 175 Main Street, where he sold dry goods, notions and fancy dry goods. Mr. Abbot married Mary Clements on Dec 1, 1873. Rev. W. P. Shrom performed the ceremony. Frank’s father built a home for the newlyweds at 39 South Seventh Street, which now houses the Holzscher. Frank and Mary had two children. Mary Ethel, their daughter, died in 1892 at the age of 12. 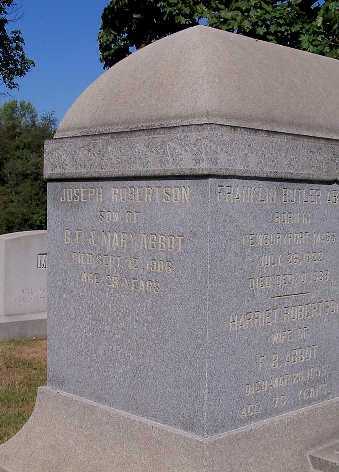 Joseph Robertson, their son, died in Kansas City in 1906 at the age of 29, about two weeks before the date set for his marriage. 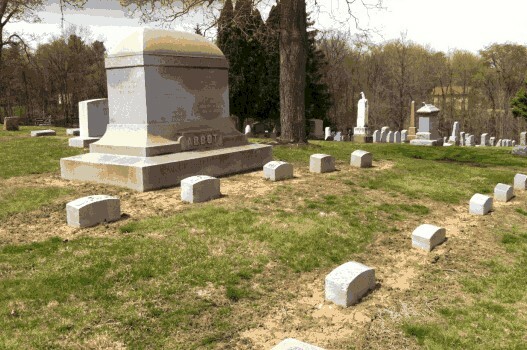 Frank’s wife Mary died on October 17, 1889, at the age of 44. After her death, Abbot continued to operate his dry goods store for several years. Around the year 1900, Abbot started to make investments in real estate in Kansas City, MO. He was held in high esteem by his contemporaries and was known as a man of experience, judgment and highest integrity. After a few years, Abbot decided to move to Kansas City, where he lived at the Hotel Baltimore. There, he met and married a hotel clerk, named Maude. 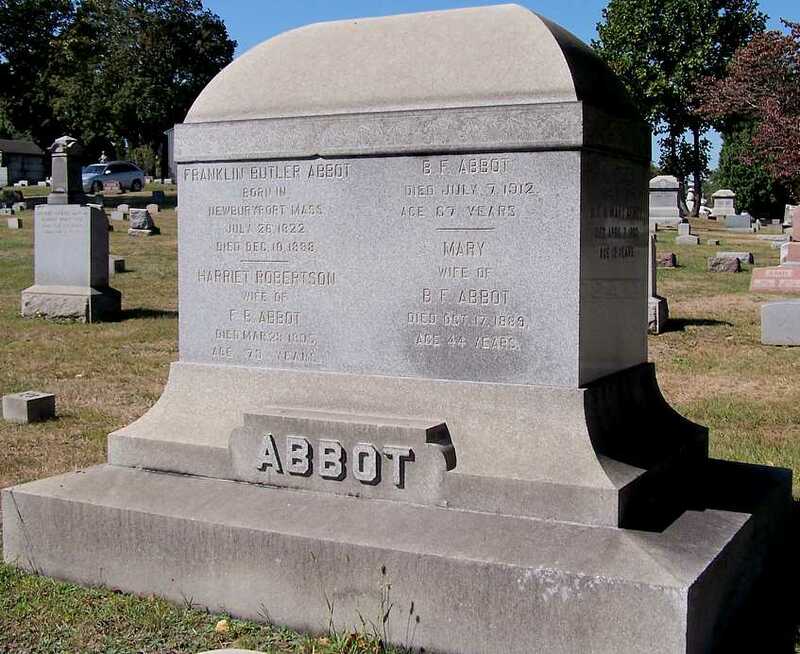 However, two years later, Abbot suddenly died on Sunday, July 7, 1912. His remains arrived in Zanesville on Wednesday, July 10, and his funeral was conducted from his Seventh Street home. He was buried on the family plot in Greenwood Cemetery, with his parents, first wife and children. The Signal announced to the Zanesville public on July 15 the terms of Abbot's will by which a bequest for a home for aged men was made. The same story told of an annuity of $500 to Miss Lizzie Baughman, his former housekeeper in Zanesville. The Signal story started with this headline: "Bequeathed Forty Thousand Dollars for a Men's Home." The writer of the story paid tribute to Abbot's generosity in these words: "Because of the provision made in the will of the late Butler F. Abbot, providing for the establishment of a home for old men to be known as the Abbot Home, the name of the donor will go down in the history of Zanesville along with other benefactors who have preceded him." A plan has been under discussion by various citizens of Zanesville, Ohio, for many years, looking to the establishment in that city of a home for aged men as a charitable institution. For that purpose, I hereby give and bequeath the sum of forty thousand dollars ($40.000) on condition that the home be named Abbot Home in memory of my family. The plan has included the formation of a corporation by citizens of Zanesville, to be approved by the Guardian Trust and Safe Deposit Company, Zanesville, for the owning and operating of said home. As soon as the plan has ripened into form by the formation of such corporation, approved by said Guardian company, then the said sum of Forty Thousand dollars shall be paid to said corporation. The People's Savings Bank and the Guardian Trust had the same trustees. The clause added that "Said fund may be used toward the purchase," construction, operation of said home, all as the managing board of said corporation may deem best." Abbot had provided in his will that his bequest of $40,000 would be paid as soon as an Abbot Home corporation had been formed and approved by the Guardian Trust Company. Six of the incorporators were members of that company: Joseph Shaw, T. F. Spangler, W. R. Baker, W. J. Atwell, W. W. Harper and W. B. Cosgrave. Attorney John R. Stonesipher was the seventh member. The incorporation papers were dated Nov. 4, 1913, and the first meeting was held on the same date. The trustees then waited for other bequests. Additions to the original fund came slowly. From the Sam Weber estate came $500; from Eliza Jane Coulter, $100: from Gilbert Snyder, $300; from E. J. Moore, $3,483.27: from Charles N. Gaumer, $1000. The amount received from the Abbot estate after payment of taxes was $38,000. With the addition of the later bequests, the total amount of donations was $44,383.27. While the sum was encouraging, it was not enough to fund the construction of a building and operation of a home. Even with the accumulating interest there was not enough. The trustees tentatively decided that $250,000 would be needed to build and operate the institution. By carefully reinvesting the interest from the six bequests, the trustees of the Abbot Home increased the fund to $130,748. From the estate of Mrs. N. S. Chandler the trustees received approximately $125,000 in addition to her residence, increasing the total fund beyond the necessary $250,000. I think they have done a marvelous job in building up that originally insufficient fund into its present amount of $130,748. If such a thing is possible, I am sure that Mr. and Mrs. Abbot will be looking down upon them with their benedictions. And those benedictions could not only extend to those bankers, but would also extend to Mrs. Chandler, whose magnificent gift of her residence and $125,000 additional has turned the mere vision of a home into an accomplished fact. Attorney Rosenzweig further said: "Zanesville can indeed be proud of the Abbots, the bankers and the Chandlers."